Anytime that a major life change happens, it’s a good opportunity to schedule a meeting with your current estate planning attorney. If you don’t have an estate plan yet, you may need to establish a relationship with someone now so that you can build the trust with this individual to keep your materials updated as you go along. Changes in your health status. Having to care for a special needs child. Decisions to give to charity. Any of these events could make a great opportunity to update your contingent or primary beneficiaries, add an amendment to your trust or to make adjustments to your will. 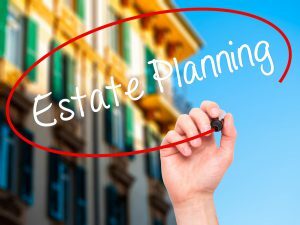 An experienced estate planning attorney is strongly recommended to ensure that your estate plan is in line with all state and federal laws as well as carrying out your individual wishes.